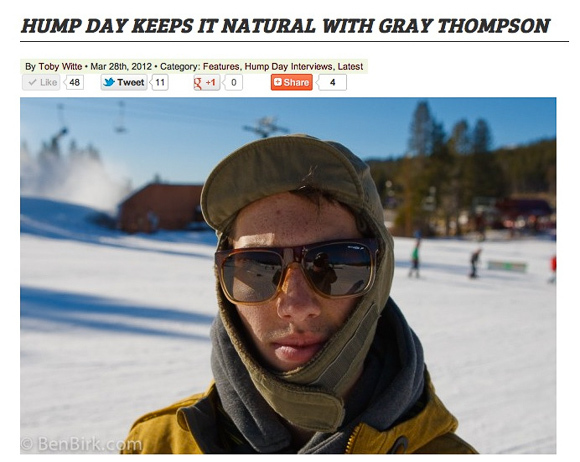 Yobeat.com knows what’s good and hooked Gray Thompson up with a Hump Day. What a boss. Check out the full interview and photos by following this link.